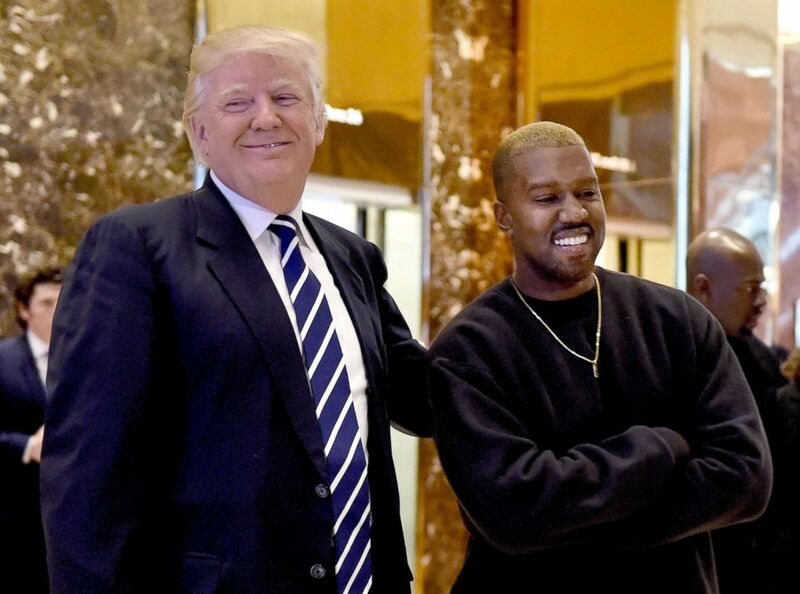 President Donald Trump's forthcoming White House meeting with rapper Kanye West will surely make for good TV, according to Jimmy Kimmel. White House press secretary Sarah Sanders said the two would meet for lunch on Capitol Hill on Thursday to discuss topics such as manufacturing, gang violence and prison reform. West is also scheduled to meet with Senior White House Adviser Jared Kushner during his trip to Washington, Sanders said. No matter the agenda, Kimmel said he’d pay a lot of cash to be a fly on the wall during the lunch. He also speculated about what the unlikely pair may have in common. 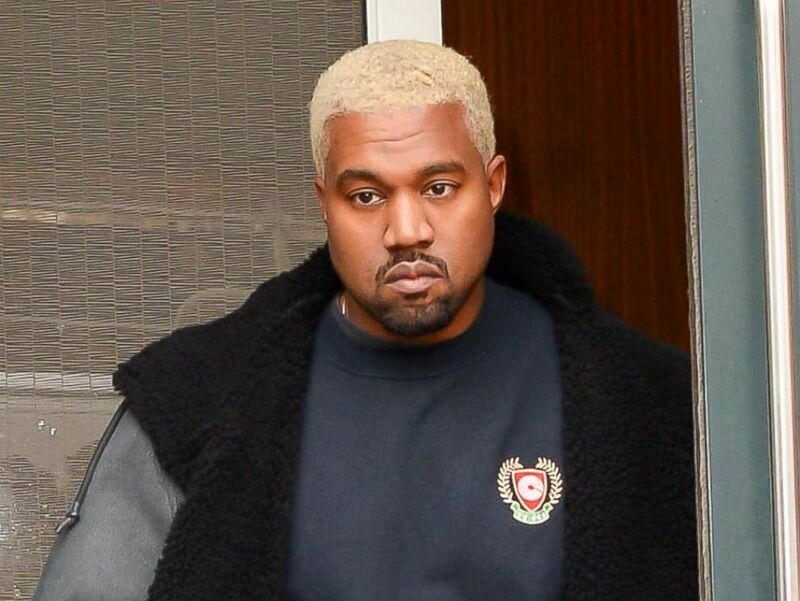 Rapper Kanye West is seen walking in Soho, Feb. 13, 2017 in New York City. Kardashian-West visited the White House twice this year as part of her mission to secure clemency for prisoners serving life sentences for nonviolent drug crimes. West faced fierce backlash over his appearance on "Saturday Night Live" late last month, when he delivered a surprise pro-Trump rant and claimed he would run for president in 2020. West claimed he was "bullied" on the set for sporting Trump's signature red, "Make America Great Again" hat, but the president praised him for "leading the charge."